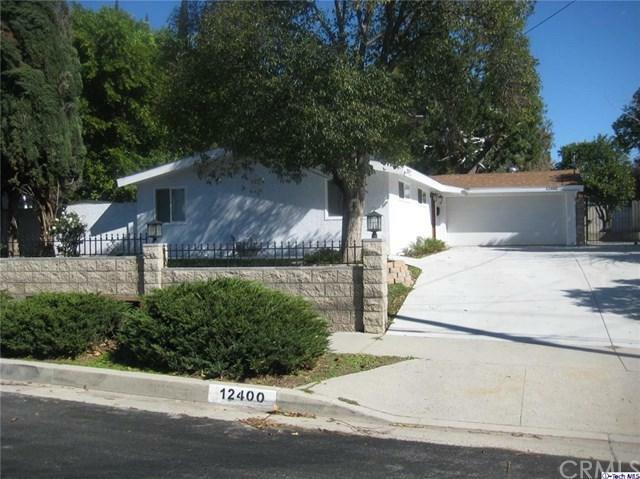 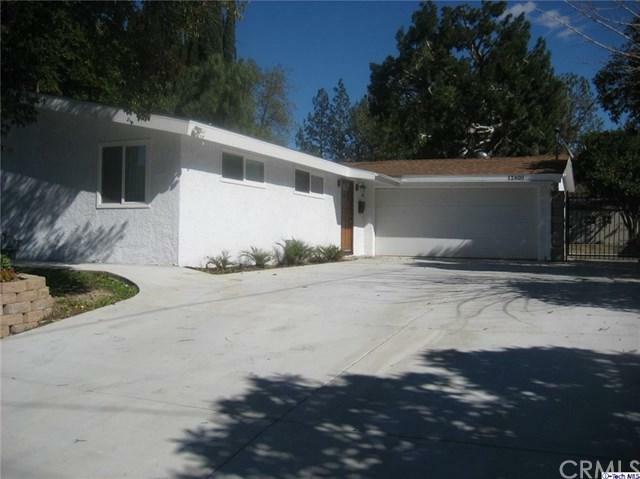 Beautiful 3 bdrm 2 bath 1,300 sf home in the heart of Granada Hills. 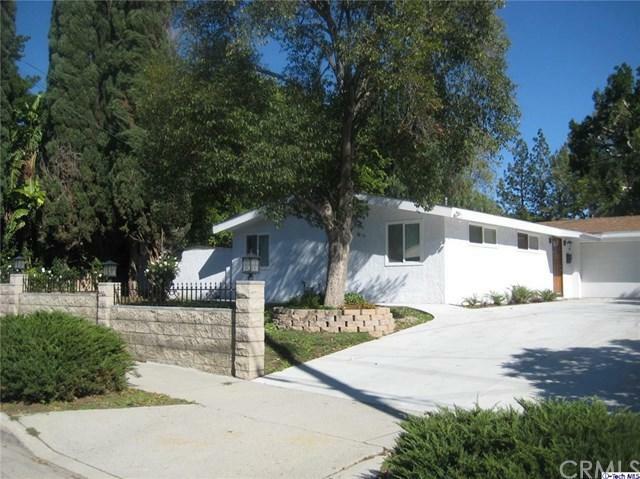 This home features a beautifully laid out open floor plan, remodeled kitchen and bathroom, full LED recessed lighting and tile and laminate flooring and updated windows, new plumbing. 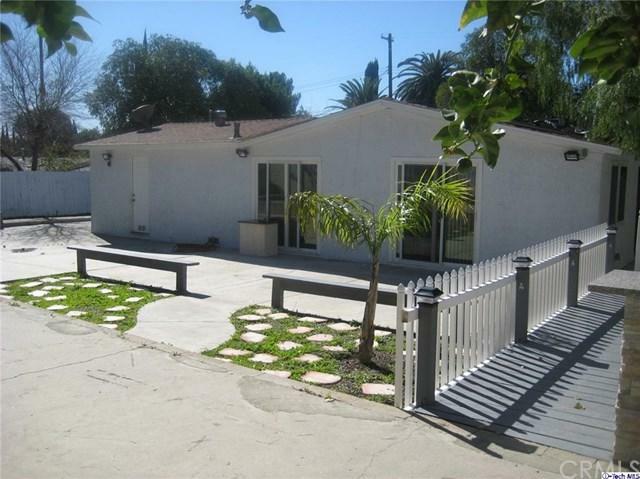 Walk out to a HUGE entertainers backyard with a built in barbecue island and deck with a sitting area with lots of open room for entertaining.